Home / How to Unlock ZTE MF91T 4G LTE Pocket WiFi Router? / How to Unlock ZTE MF91T 4G LTE Pocket WiFi Router? by Sunil Jadhavar on February 17, 2017 in How to Unlock ZTE MF91T 4G LTE Pocket WiFi Router? 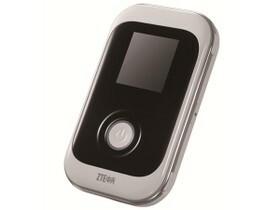 Factory unlock code of ZTE MF91T 4G LTE Pocket WiFi Router is available. Means now ZTE MF91T can be unlocked by NCK code only.It is ultra-speed 4G (LTE) uFi (unified WiFi) mobile hotspot device. Tags # How to Unlock ZTE MF91T 4G LTE Pocket WiFi Router? 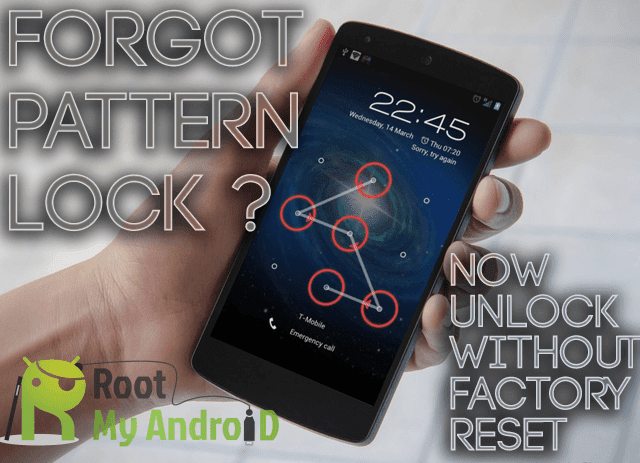 Labels: How to Unlock ZTE MF91T 4G LTE Pocket WiFi Router?